Tove Styrke at Rogers Arena, Vancouver, Mar 8 2018. Kirk Chantraine photo. 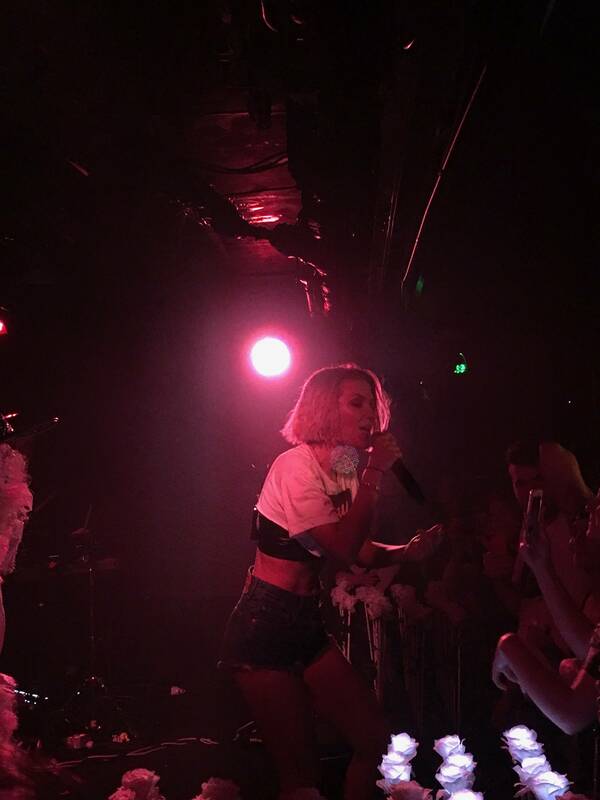 Tove Styrke at the Biltmore Cabaret, Vancouver. 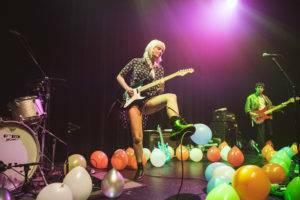 On Saturday night, Vancouver was treated to a rare opportunity—the chance to see a pro dance-pop act in the intimate confines of the Biltmore Cabaret. 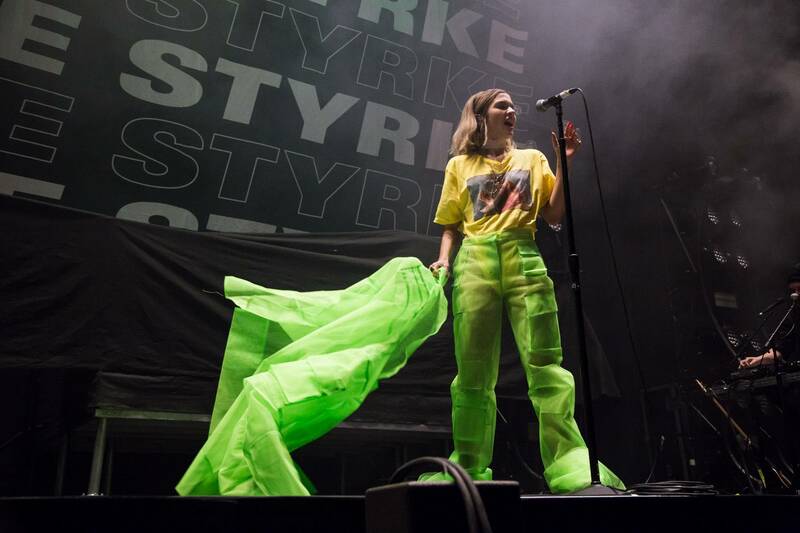 The show marked the second last of Swedish singer Tove Styrke’s 2018 North American tour. The last time the Styrke was in town was early March. Then, she played Rogers Arena, on a bill that included Run the Jewels and Lorde. The enthusiastic crowd sang along to the hits and jockeyed for position to get a good shot of the singer. The stage set-up included two backing musicians and rows of stand-up lights in the shape of roses. Styrke put on a high-energy show that lasted just over an hour. Afterwards, she met up with fans at the merch table, and took photos with those who had stuck around. Singer Au/Ra opened the show. Tove Styrke at the Biltmore Cabaret, Vancouver, Oct 20 2018. Shawn Conner photo. This entry was posted in Features and tagged Biltmore Cabaret, Swedish pop, Tove Styrke, Vancouver concerts, Vancouver shows. Bookmark the permalink.